The LoadAll LA750 by Armorgard is a robust and manoeuvrable board trolley made from 3 and 5mm steel with a powder coated finish and anti-corrosive undercoat. 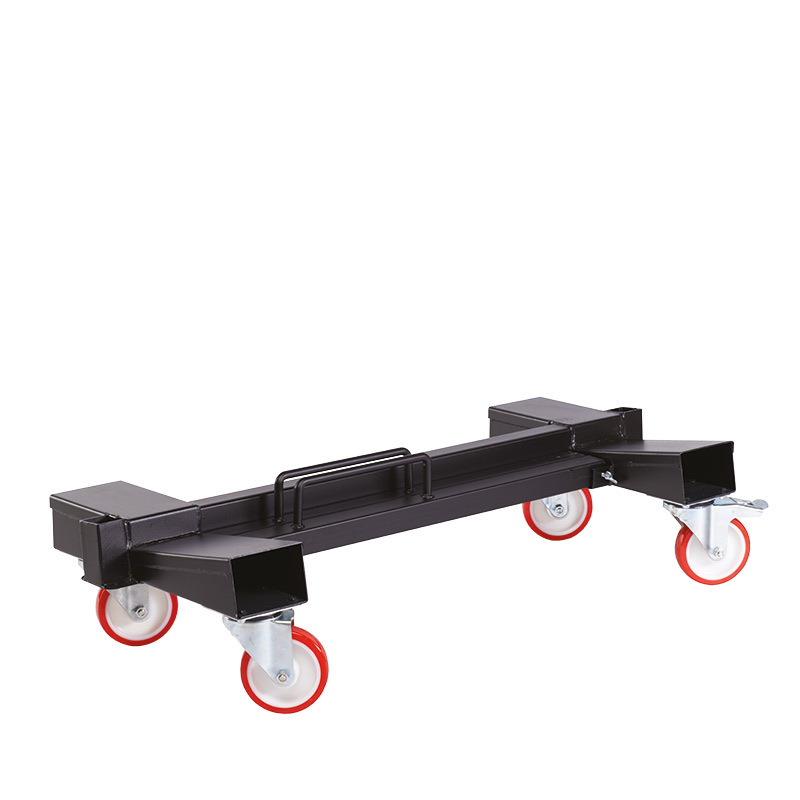 The unique design makes it easy to go through doorways and turn corners at the same time when fully loaded with sheets and it is supplied with 4 heavy duty swivel castors, 2 fitted with brakes. 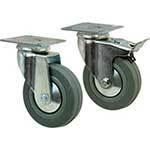 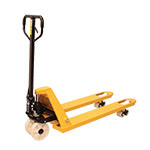 Sheet material is loaded from the side and the easy grab handles make control and steering simple. 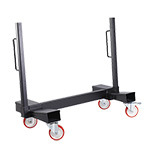 The LoadAll LA750 is the only board trolley of its kind on the UK market.